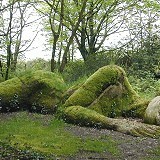 Visit Britain have just published their list of the most visited attractions in Cornwall. 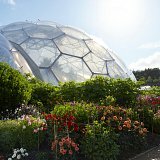 The iconic Eden Project tops the list, followed by Tehidy Country Park and the Lost Gardens of Heligan. 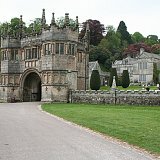 Also joined on the list close to us include Lanhydrock House & Gardens, Trelissick Gardens, and Bodmin & Wenford Railway. 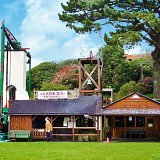 The full list of Attractions are available on the below link but check out our Things To Do when you are staying at the Carlyon Bay Hotel. You will never forget your first visit to the spectacular biomes, as you wander deep in a rainforest and through gorgeous Mediterranean gardens. 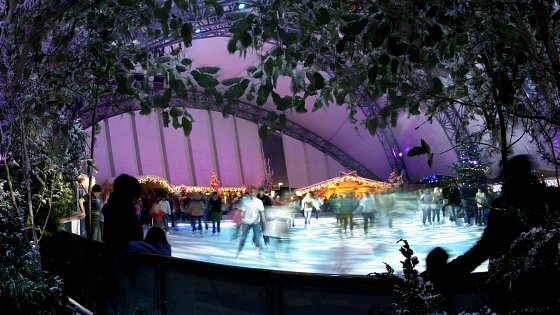 Eden always has a lively programme of entertainments that are educational and huge fun. Buy your tickets from reception for discounted pre-paid entry! Since they were rediscovered 25 years ago, these have become some of the most popular botanical gardens in the country, with an enthralling history stretching back hundreds of years. 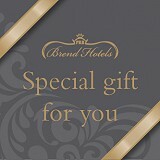 Buy your tickets from reception to receive discounted, fast track entry. 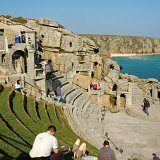 The most extraordinary theatre in the world, carved out of granite on the side of a cliff, with spectacular sea views. Open air performances take place throughout the summer. Lanhydrock House is a magnificent National Trust Victorian style country estate set in beautiful manicured gardens and grounds. Discover the differing life below stairs to the elegant and luxurious manor house home to the Agar-Robartes family. Discover the ancient woodlands and riverside paths, perfect for country walls and unspoilt nature. Take a spellbinding journey through time as you travel underground to experience at firsthand a chapter in Cornwall’s history made famous by the hugely popular Poldark novels and TV series.